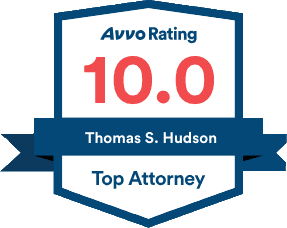 Nationally recognized DUI expert. Check our recommendations from former clients here. 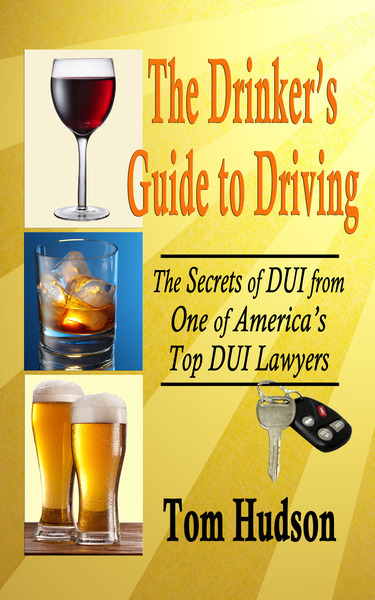 Check our recommendations from some of America's elite DUI lawyers here. Anna Maria Island is Manatee County's gateway to the Gulf of Mexico. It has world-class beaches and a laid back small-town feel. Anna Maria Island is made up of three cities, Anna Maria, Holmes Beach and Bradenton Beach. They all have great swimming, sunning and seafood. Many of the residents of Anna Maria Island are snow-birds, meaning they only live in the area during the winter months. The entire City of Anna Maria is a bird sanctuary, and many of the striking birds of Florida can be seen everywhere in the city, including pelicans, snowy egrets and great blue herons. DUI's that occur anywhere along the offshore keys of Manatee County, including Longboat Key and Anna Maria Island, are heard at the Manatee County Courthouse, located on Manatee Avenue in Bradenton. What Do I Do if Someone is Arrested for DUI in Manatee County? Call us now for a free strategy session. (941) 957-0500!